Hey everybody. 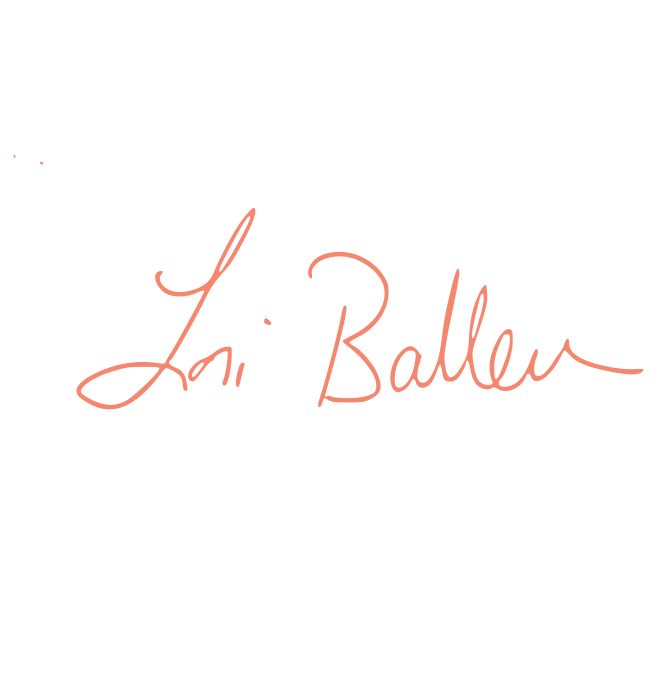 Lori Ballen here with ranklikeaboss.com, ballenbrands.com and BallenVegas.com, your Las Vegas real estate source. 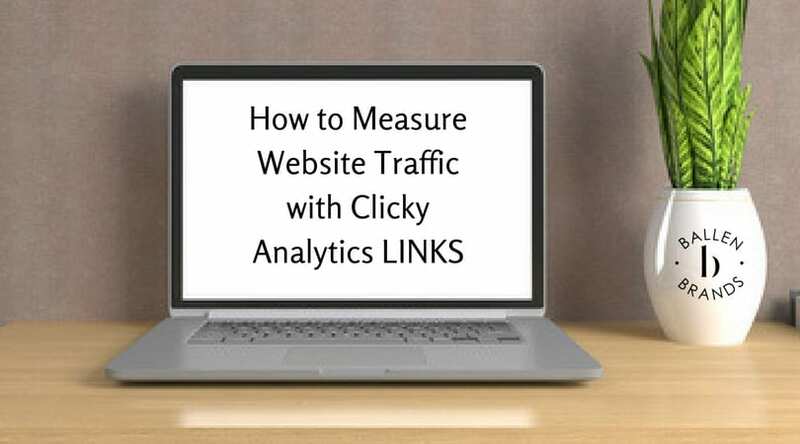 Today I’m going to show you how to be measuring website traffic with Clicky Analytics to view what links are sending traffic to your website. This is a very important topic. You might go out there and create a whole lot of backlinks or syndicate your blog posts or do things on social media or YouTube, and if you don’t know what’s sending you traffic, you’re not going to know what’s actually working and what’s not working. You won’t know where to put your energy and efforts. 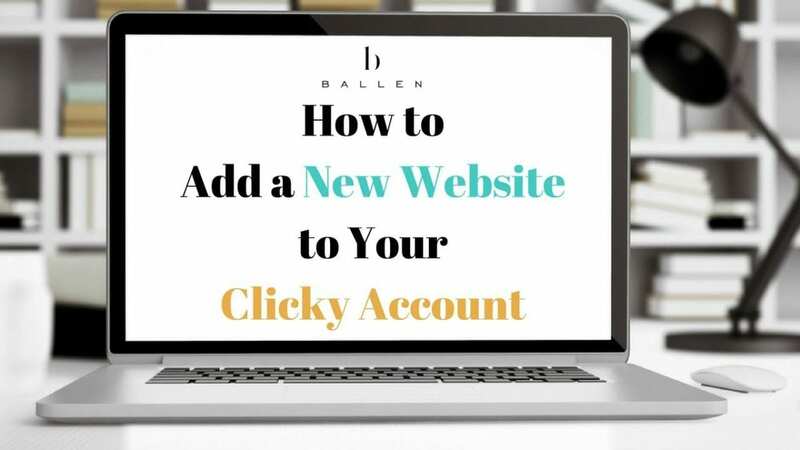 that is very inexpensive, and although I do use Google Analytics, I find Clicky to be easier and I can get to what I want to get to quicker. If I need to drill down much further, I’ll head over to Google Analytics. 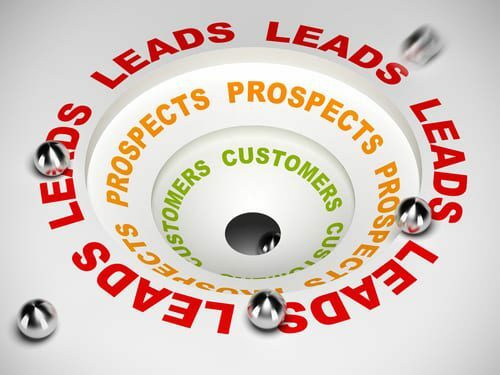 What I want to show you today is how to find out which links are sending you traffic. For those of you that have one of my websites, I own a marketing company that builds real estate agent websites, Clicky is one of those tools that we integrate for you into your dashboard that helps us do all kinds of things, from automated tracking lead sources to tell us which contents performing the best, how people are finding our website and more. In the clicky dashboard, Click on Links. I’m going to scroll down here and give us a 28-day view just so that we’ve got a little bit more data to work from. Here are your incoming links top to bottom for the last 28 days, and these are the links that are sending you traffic. This is how I know if I start advertising on a new platform or I start posting classified ads somewhere, which I’m going to show you one of these on this site here, this is how I know if they’re worth doing or not doing. For example, one of the new blog sites that I’ve recently started doing is Medium. I’m not finding Medium sending me any traffic, so what I’ve learned is probably the style of blogging that I’m doing is not thought leader type of blog posting which Medium is known for. It’s more real estate articles, and those aren’t being as well received on Medium. It could have to do with eyeballs on that category specifically or it might be the way I’m writing my content, but what I know is I’m either going to have to change the way I’m doing things on that platform or stop posting on that platform right now, because it’s not sending me any business or any traffic. For a technical reason, Google searches are not appearing in these links although Google is the # 1-way consumers find me. Knowing this, I can then figure the rest of the links. Google Analytics would be much more accurate if you want to do a deep dive. This is purely a quick glance tool for me. Inside the links dashboard, there are a few other options as well such as Incoming, Domains, Recent, Newest Unique, Outgoing and Clicky.me shortened links. Domains is the best way to see just the domains as a whole. Recent will show you the full links so you can better see which pin on Pinterest is bringing you traffic for example. Outgoing links are any links off the page or off the website. These are a great way to measure certain calls to action and what your visitors are finding valuable. This is a very important topic. You might go out there and create a whole lot of backlinks or syndicate your blog posts or do things on social media or YouTube, and if you don't know what's sending you traffic, you're not going to know what's actually working and what's not working.